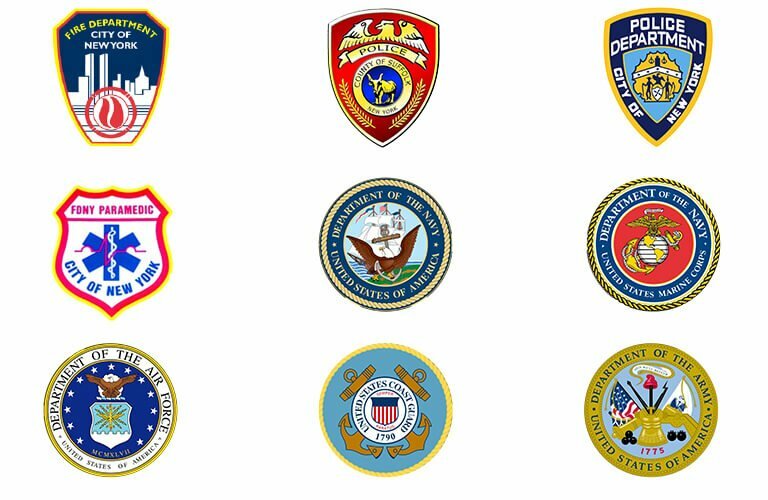 We offer a 10% DISCOUNT on all orders for any active military & veterans, police, paramedic or firefighter & volunteers. Please fill out the following form and upload a picture of your ID or Badge. An email will be sent to you 24/48 hours after submission with a custom coupon code for 10% OFF your whole order. This coupon does not expire, however, it is limited to 2 orders per week. © 2017 FreshnFit Meals. All Rights Reserved. ©2017 Fresh N Fit Meals. All Rights Reserved.